We’ve been a bit quiet on the blogging front but hope you have been to the Zoopy site for some of our videos. 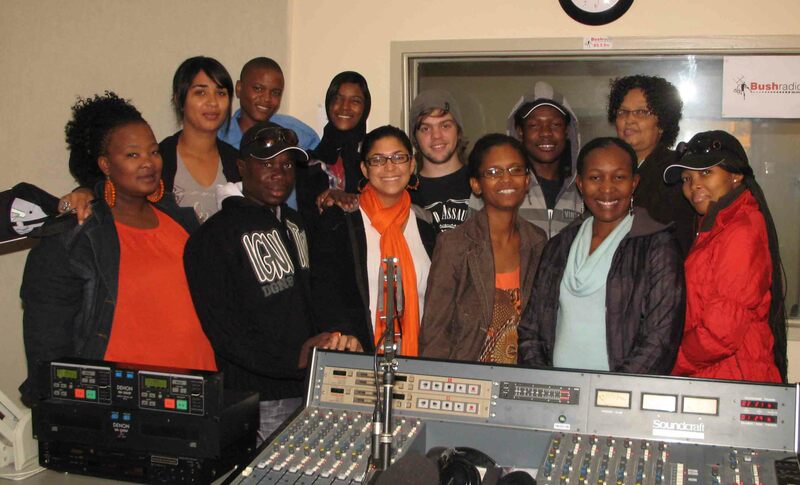 For the past two weeks we have been busy with a “Making Children’s Radio” training course at Bush Radio. As you probably know, Bush Radio has been running a project called the Children’s Radio Education Workshop (CREW) since 1996 and we have drawn on that experience to draw together several radio stations from the region to look at how they do children’s radio, what lessons they have learnt and how we can improve children’s access to media. The stations involved in the training have been drawn from Namibia (Karas Community Radio), Zimbabwe (Radio Dialogue) and South Africa (Radio KC, Eden FM and Radio 786). Besides dealing with some of the theory around children’s radio, like legal issues and how children learn, the course also focussed on some of the technical skills needed. The course ends this Friday (7 May 2010). 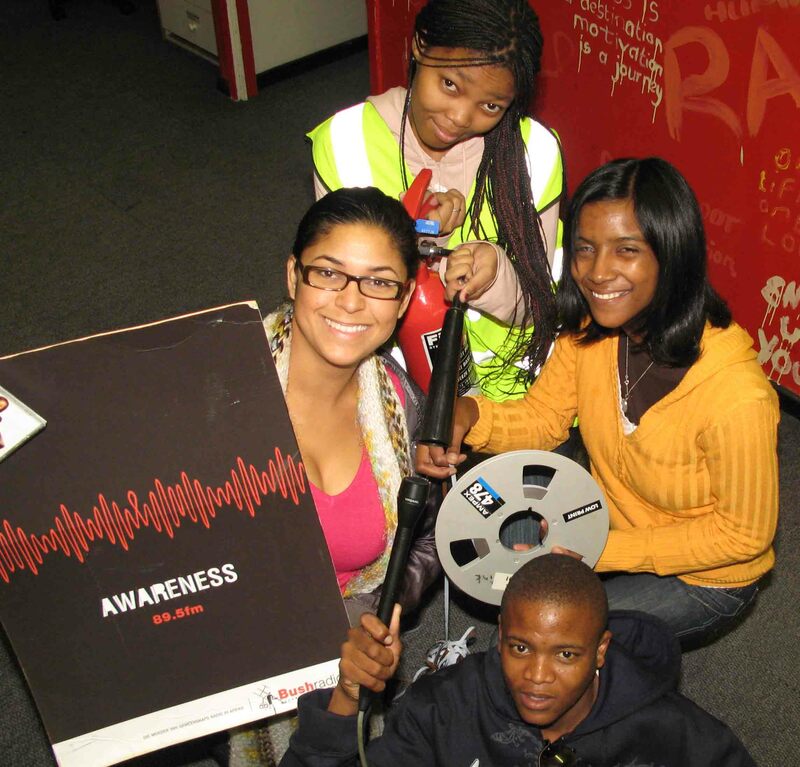 As part of their training the participants will be going on air on Bush Radio 89.5 FM on from 9am to 12pm. 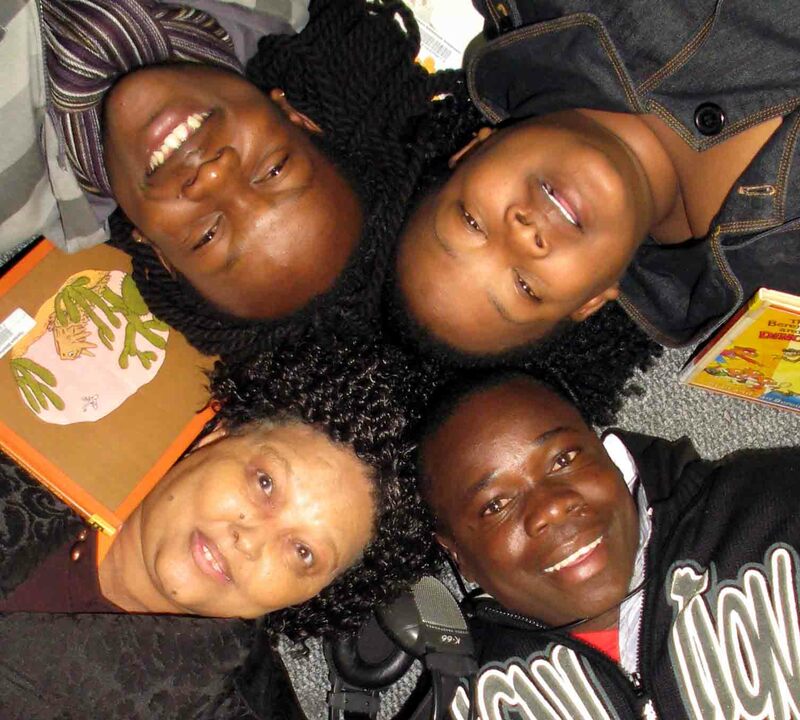 They will present programmes targeted at both adults and children. For some of them it will be the first time they have been on-air and the nerves are beginning to show. They will showcase their technical skills as well as some of their ideas as to how stations can make children’s issues a priority. The participants have been divided into three teams and we asked them to write up a short promo as to why you should listen to their hour. Check it out below and remember to tune into the trainees on 89.5 FM or listen online this Friday the 7th May 2010 from 09h00. The course was made possible through the support of FES-Media. Tune into Bush Radio 89.5 FM and enjoy a fun filled and informative hour on the show Forever Young at 09h00 this Friday. Children aged between 9 and 10 talk about how much they love their moms and wish them Happy Mother’s Day. Winter is also upon us and get tips on how to stay warm and safe. 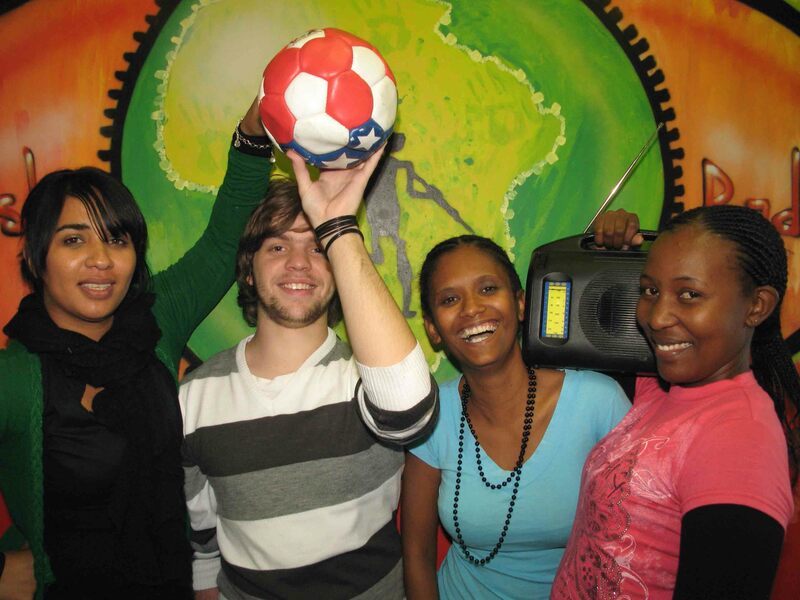 Tune into Kick-Off on Bush Radio 89.5 FM this Friday between 11 and 12. We’ll be focussing on our goals in life and our special guest Matthew Booth will share with us how he set and achieved his goals. We’ll also take the opportunity to give you tips on how you can set and achieve yours.